Adidas Adidas Natural Vitality EDT Natural Vitality from Adidas contains sparkling floral and fruity notes with musky woody notes. The fragrance possesses a blend of violet, apple, peach, sage, mandarin, vetiver, jasmine, amber, musk, vanilla pink pepper, bergamot, rose. 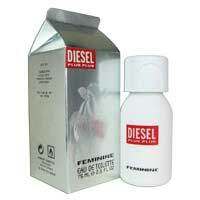 Refresh yourself with this long lasting fruity-woody scent. Product #: Regular price: Rs.699INR649(Sale ends 01 January ) Available from: DeoBazaar.com Condition: New In stock! Order now! 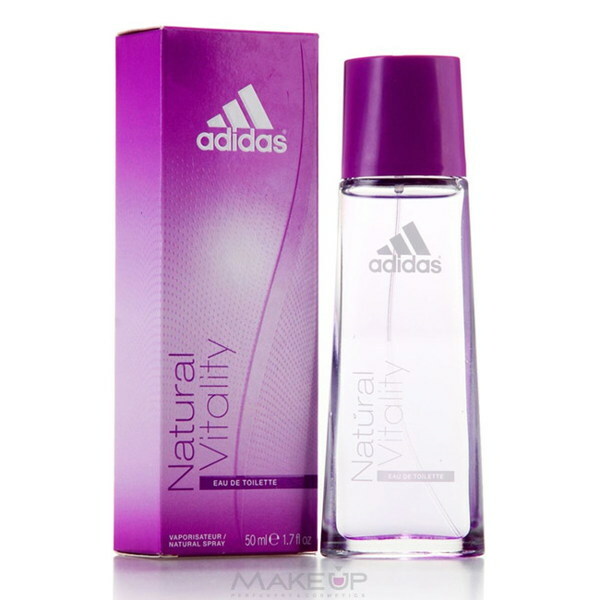 Natural Vitality from Adidas contains sparkling floral and fruity notes with musky woody notes. The fragrance possesses a blend of violet, apple, peach, sage, mandarin, vetiver, jasmine, amber, musk, vanilla pink pepper, bergamot, rose. 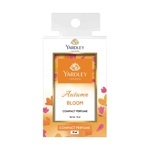 Refresh yourself with this long lasting fruity-woody scent.